Eating gluten-free doesn’t mean you can’t enjoy a delicious Thanksgiving. Quite the contrary! 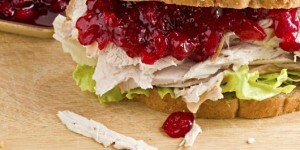 Enjoy your Thanksgiving with these six fantastic gluten-free dishes, from appetizers to desserts. 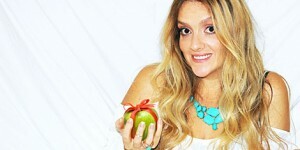 This quick and easy recipe is from Jessica from cleangreensimple.com. 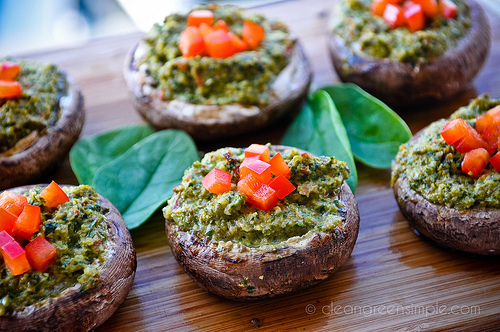 Enjoy her vegan, gluten-free stuffed mushrooms. 6 medium portobellos or about 20 smaller crimini/baby bella mushrooms. Preheat oven to 400 degrees. 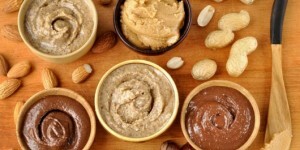 In a food processor or blender, combine all ingredients except mushrooms and balsamic vinegar and blend until smooth. Wash mushrooms, carefully remove stems to create a pocket for the filling, and brush with balsamic vinegar. Evenly divide filling amongst mushrooms. Place stuffed mushrooms on a cookie sheet and bake for 10-15 minutes, until mushrooms have softened and released their moisture. Remove from oven, carefully use tongs or a spatula to transfer mushrooms to serving dish, and top with chopped bell pepper. 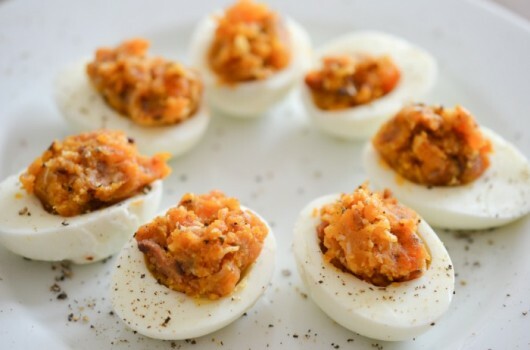 We found these Bacon Deviled Eggs on theendlessmeal.com. Better make sure there are enough for anyone around. Carefully remove yolks from hardboiled eggs and place in a medium sized bowl. Add all other ingredients and mash together with a fork until everything is well incorporated. Sprinkle with freshly grated pepper before serving. Notes: These can easily be made a day ahead. Keep covered in your refrigerator until serving. 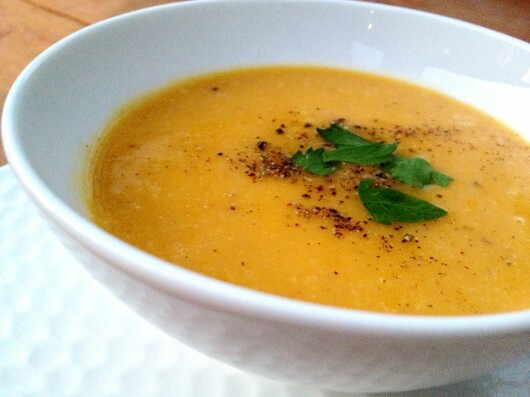 This delicious gluten-free soup is from Shauna James Ahern from glutenfreegirl.com. A heart-warming soup for this Thanksgiving! Put the butternut squash, celery, carrots, onions, garlic, sage, and pear into a large bowl. Drizzle the oil over the vegetables and fruit and toss them together well. Pour them onto a baking sheet. Put the baking sheet into the hot oven. Roast the vegetables until they are soft, about 30 to 40 minutes. (You should be able to put a fork right through them.) Take the baking sheet out of the oven. Pour 1/3 of the roasted vegetables into a blender, with 1/3 of the chicken stock. Blend until smooth. Add 1/3 of the oil. Puree until really smooth. Pour that soup into a large bowl and repeat with the remaining vegetables, stock, and oil. Strain the soup through a chinois or fine-mesh sieve. Return the soup to the pot. Add the cider. Season the soup with nutmeg, salt, and pepper. Bring the soup to a simmer and taste. Season with more salt and pepper, if necessary. 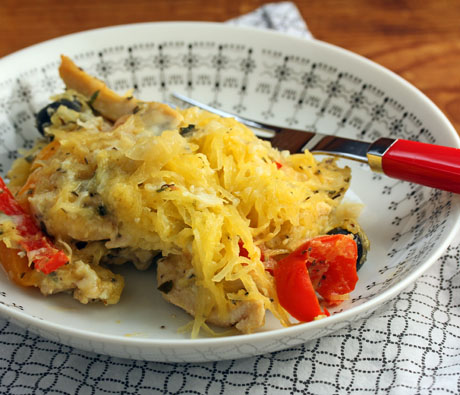 This Chicken and Spaghetti Squash Casserole by Lydia Walshin from theperfectpantry.com is a fantastic gluten-free Thanksgiving entree. Check it out! Cut the squash in half lengthwise, and scoop out the seeds. Place the two halves cut side up on a rimmed baking sheet. Drizzle each half with extra virgin olive oil. Bake for 45 minutes, or until the squash is tender when pierced with a knife. Remove from the oven and set aside to cool while you make the rest of the dish; then, use a fork to scrape the “spaghetti” out of the skin. Now that your squash is cooked…. Heat a large nonstick frying pan over medium heat. Add olive oil, chicken and onion. Sauté for 3-4 minutes, stirring frequently, until the chicken is no longer pink. Toss in the bell peppers, garlic, thyme and olives. Continue to cook, stirring, for 2-3 minutes, until the peppers are softened slightly. Pour in the wine, salt and pepper. Stir until everything is combined, and cook for 2 minutes, until most of the liquid evaporates. Remove from heat. Place the “spaghetti” strands in a large mixing bowl, and add the chicken and pepper mixture from the frying pan. Stir in the two cheeses and parsley, until everything is combined. Pour the mixture into the prepared casserole dish. Cover the casserole with aluminum foil, and bake for 30 minutes. Then, uncover and bake for an additional 10 minutes. Serve hot. Can be made up to one day ahead and reheated in a 350° oven. 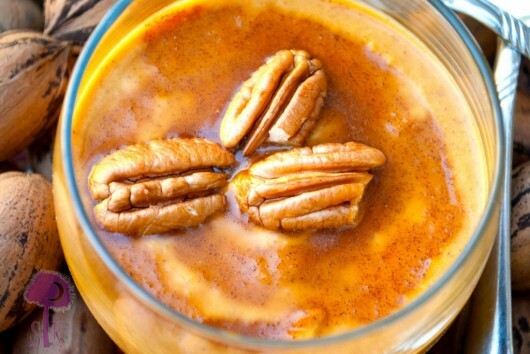 For all pumpkin lovers, Amber from slimpickinskitchen.com has a tasty paleo pumpkin pecan pie pudding. In a dry pan, roast pecan over medium low heat until the aromas are released and they turn slightly darker in color. Let cool completely. In a large bowl, whisk together coconut milk, pumpkin, pumpkin spice, syrup, and sea salt until well combined. Add additional spice and salt if needed. In a separate bowl, combine 2 tbsp syrup plus 2 tsp cinnamon until well combined. Chop half of the pecans and place in the bottom of four separate cups or bowls, then top with pumpkin mixture, then top with cinnamon mixture. 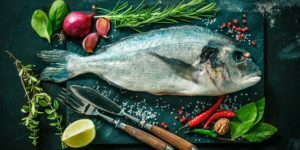 Wrap with plastic wrap, and refrigerate for a minimum of 1 hour. Once set, remove plastic wrap, top with remaining pecans, and serve. 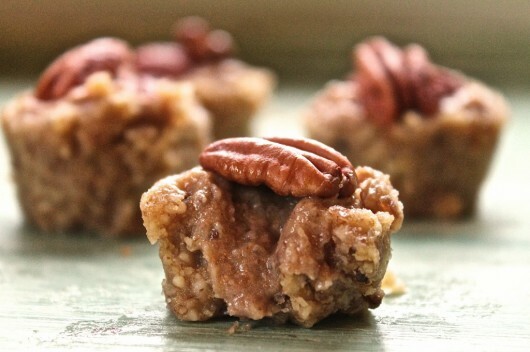 These yummy Raw Pecan Pie Tartlets are from Sarah from mydarlingvegan.com. What a a delicious vegan ending for our Thanksgiving dinner! In a food processor combine the ingredients for the Walnut Tart Shell. Blend until the pieces are broken down and stick together when pressed. 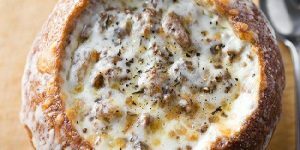 Spoon evenly into tart pans or an oiled mini muffin tin (for tartlets) and press down gently to create a thin, even crust on the bottom and sides. Place in freezer while making the filling. Place the soaked dates in a food processor or powerful blender. Add about 1-2 tbsp fresh water and blend until smooth and gooey, scraping down the sides often. Spoon or pipe filling into chilled crusts and top with pecans. 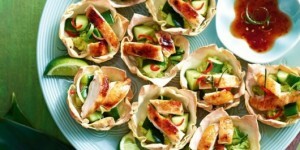 Place in refrigerator and allow tartlets to set up for at least 1 hour.